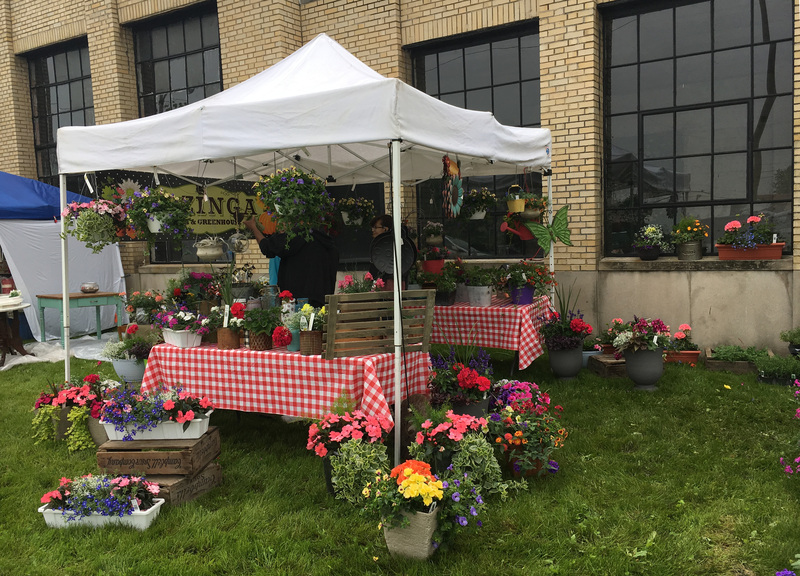 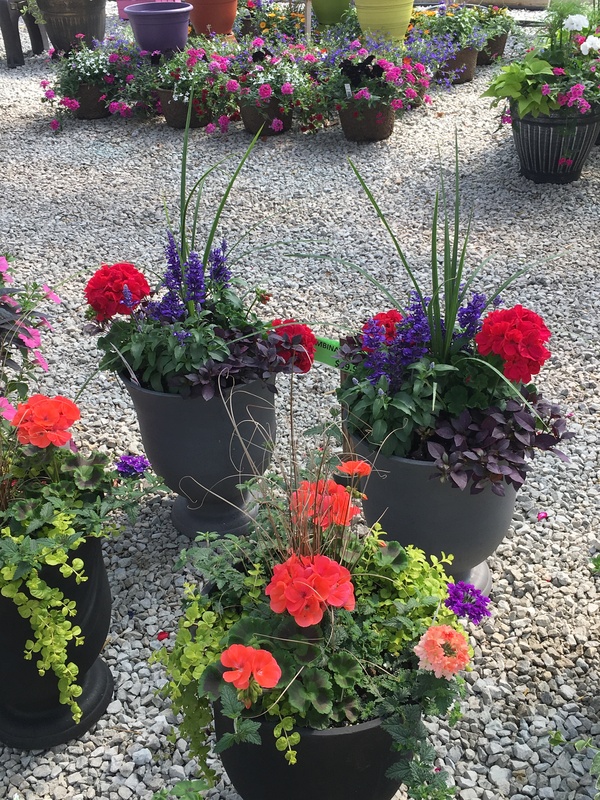 Our Grab & Go planters are beautifully planted and easy-peasy! 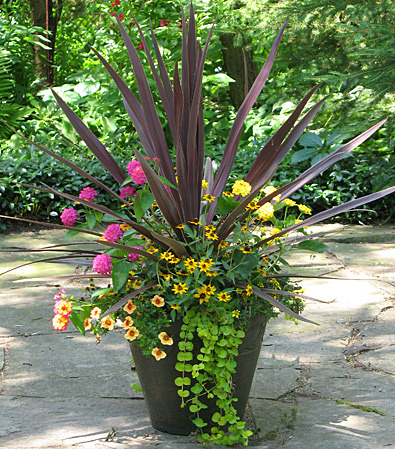 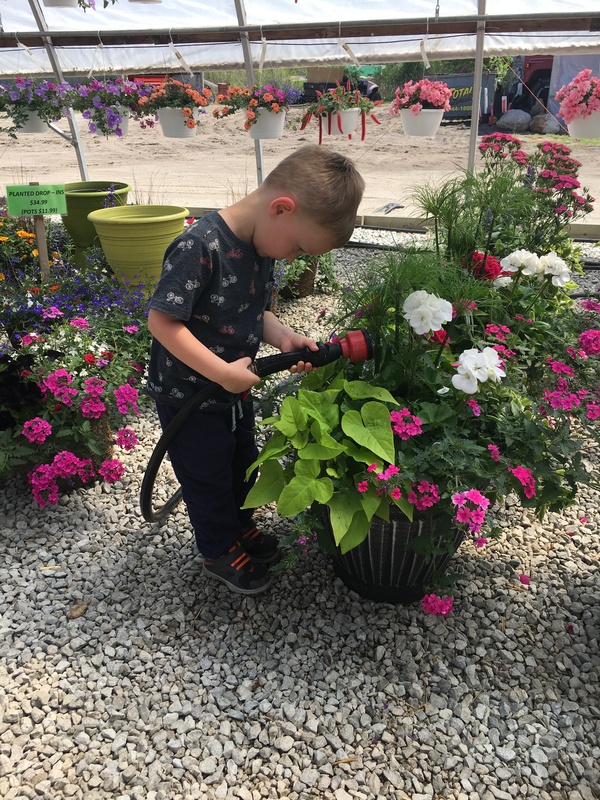 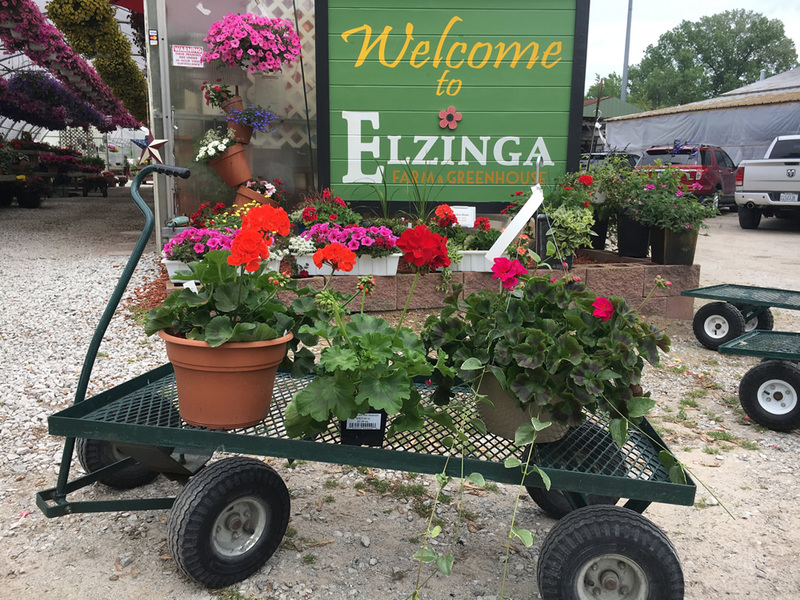 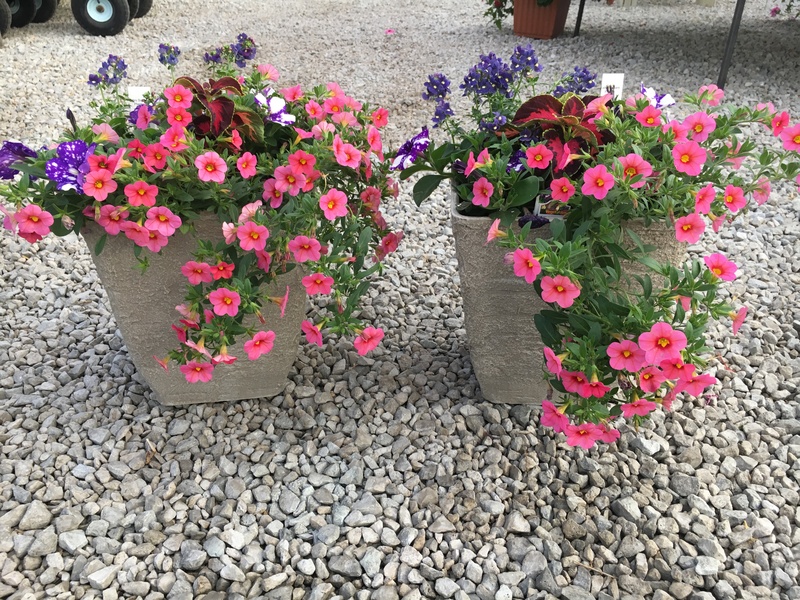 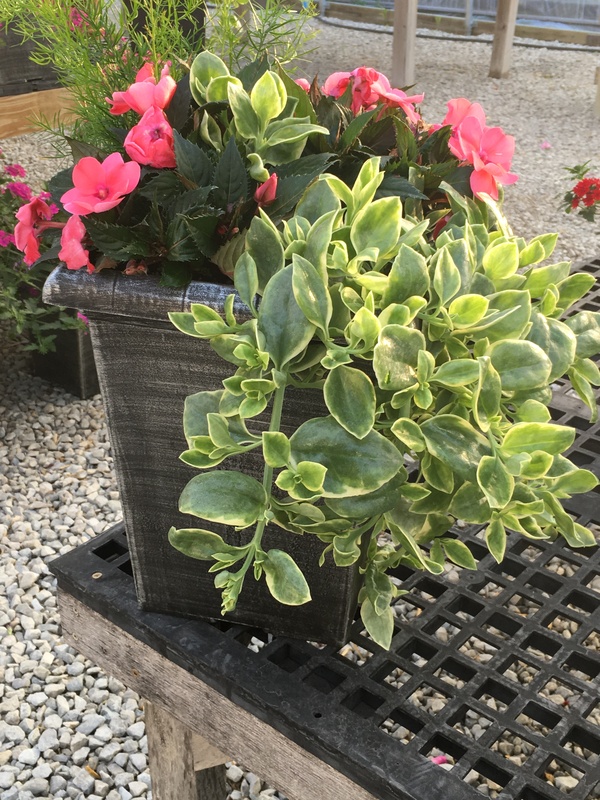 We plant a large variety of combination planters in various sizes with your convenience in mind. Carefully planted — to be compatible and work well in your sunny spot, shady area, or something in-between — they are already established and ready to go. 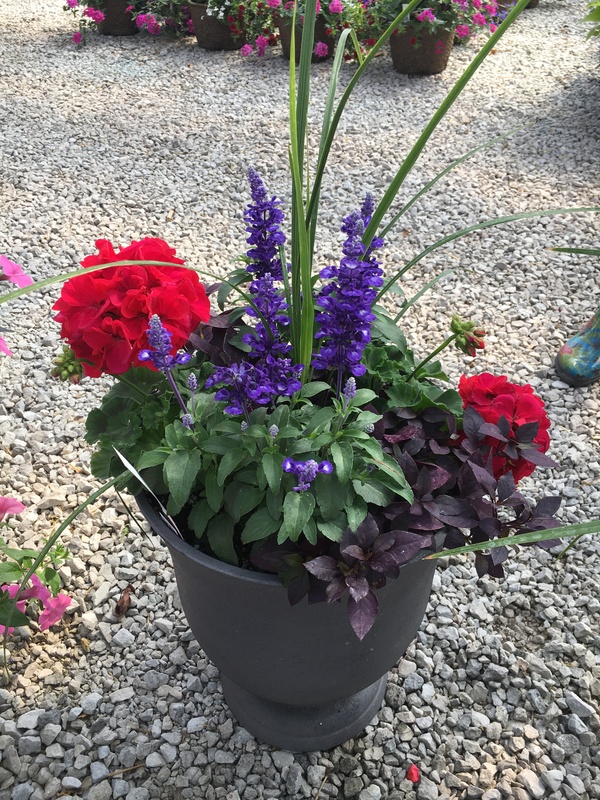 Grab & Go planters are the easiest way to bring that instant pop of color to your home.